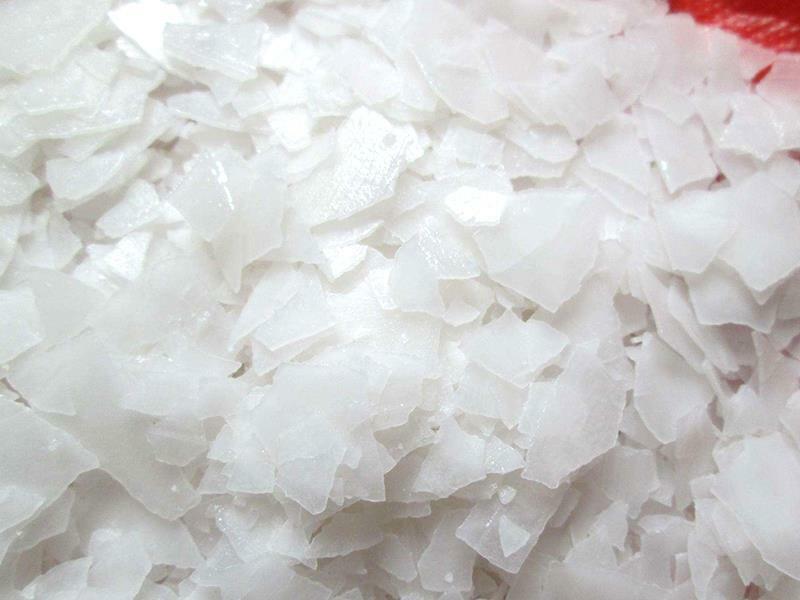 Caustic soda flakes 98% ,the traits of the base are white translucent flaky solid, and the industrial grade base is allowed to be slightly colored according to the national standard (GB209-2006), which is the color of the impurities . 4. 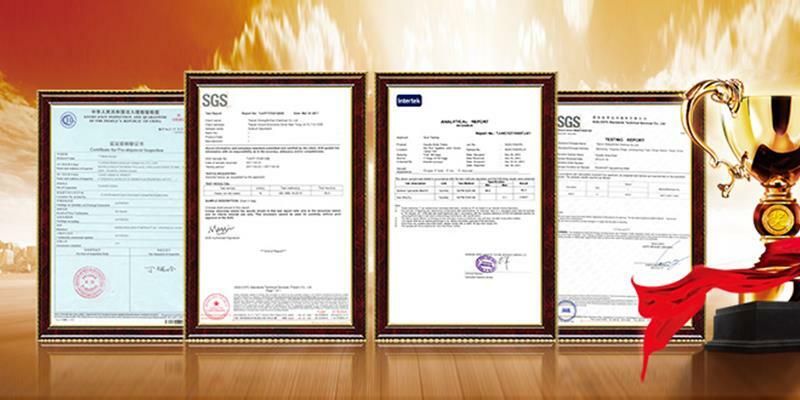 More than 6 years' produce experience, we have excellent technology and do business with many clients from worldwide successfully. 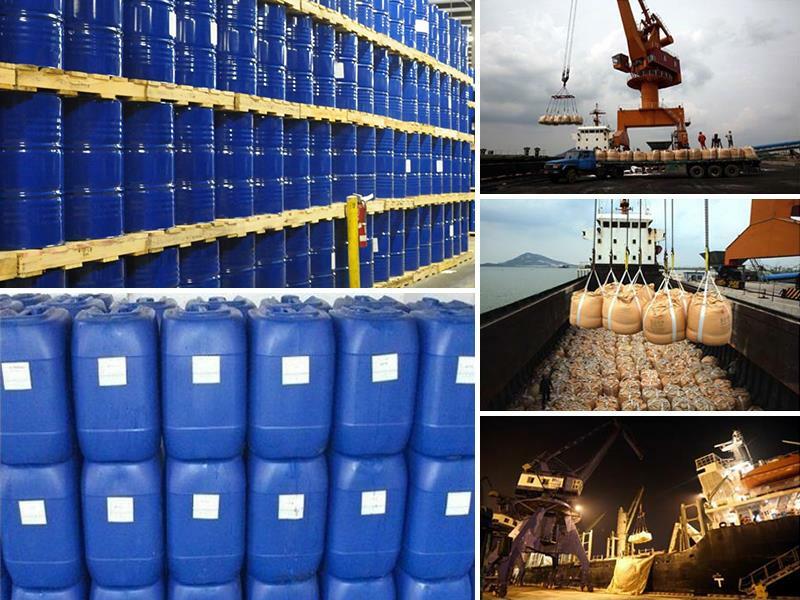 Caustic soda flakes 98% is mainly used as textiles industry, printing, detergent, paper-making, soap-making, metallurgy, Glass, enamel, medicament, oil-refining, dyeing and making synthetic fiber, plastics, neutralization of effluents etc. 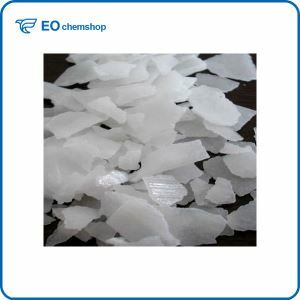 1.It is 25kg / PP +PE bag for Caustic soda flakes 98%. A: We have our own stock factory .